A rapidly escalating focus in international conservation is the trafficking and overexploitation of valuable species from forests, savannas and oceans. Consequences range from collapse of wildlife populations to widespread graft and corruption, which affect all development sectors. USAID is working on many fronts as part of U.S. Government efforts to attack wildlife, fisheries and forestry crime while promoting legal and sustainable solutions. Illegal trade in wildlife and wildlife products, or wildlife trafficking, is one of the largest black markets in the world, measuring billions of dollars a year. Poaching to fuel this trade threatens the survival of iconic species such as elephants, rhinos, tigers, sharks, and sea turtles, as well as the security of nations and regions, economic development, and public health. While poachers are the face of the problem, violent criminal networks are behind illicit trade in many species, exploiting humans and nature for profit. 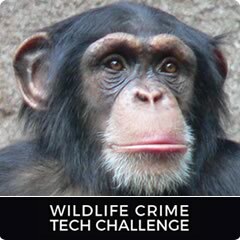 Wildlife crime is a major biodiversity threat that also reduces prospects for sustainable development. Diminishing wildlife and rising insecurity make it harder for fishermen to catch enough fish, prevent pastoralists from grazing livestock in areas frequented by bands of poachers, and deter tourists (and tourism investors) from risky places where wildlife are hard to see. USAID invested more than $50 million in fiscal year 2014 funds to fight poaching, improve wildlife law enforcement and prosecution, disrupt illegal transit, and reduce demand for wildlife products. This four-fold increase from 2012 levels provides new or ongoing support for more than 60 long-term activities that combat wildlife crime in 25 countries. 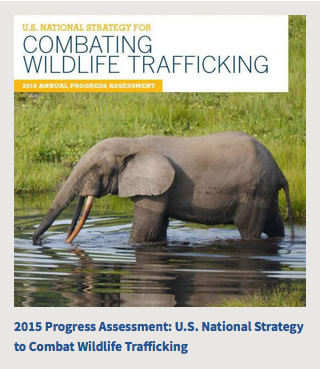 Read more on the US Government and USAID's efforts to combat wildlife crime. Illegality and fraud in fisheries comes at a high cost to people involved in catching, processing, and consuming seafood around the world. Learn more about how fisheries crime undermines human well-being and development, the scale of the problem, what USAID is doing, and what you can do in response. 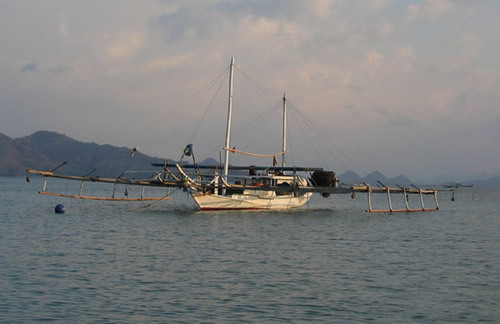 A fishing vessel in the Nusa Tenggara Islands. Photo by William Forderer. The U.S. Action Plan for Combating IUU Fishing and Seafood Fraud outlines 15 recommendations for responding to these issues. 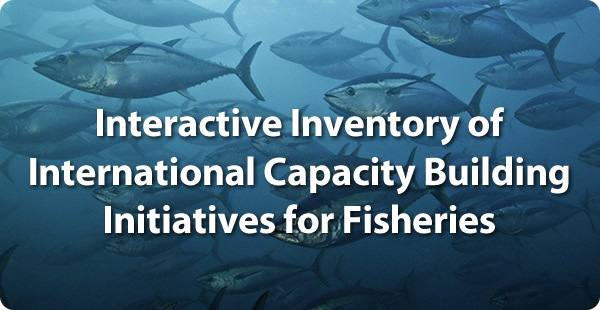 Recommendation 6 aims to build international capacity to sustainably manage fisheries and combat IUU fishing and seafood fraud in coordination with a range of partners who share this interest. We are contributing toward that goal by maintaining an inventory of cooperation and assistance activities implemented by the broad community of donors, technical groups, government, and non-governmental organizations working on these issues. 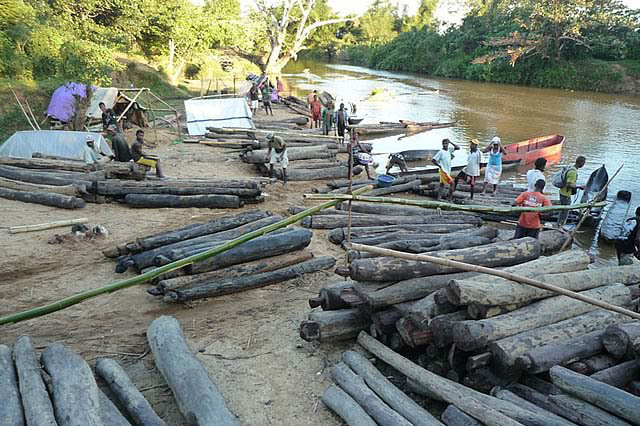 Illegal logging and associated trade has been a global concern and focus area for governments and civil society for the past decade. Unfortunately, it remains a significant challenge with an estimated value of US$30 billion to US$100 billion annually. Timber (or its derivatives) is considered illegal when it is harvested, transported, processed, bought or sold in violation of national or sub-national laws. Credit: USAID Biodiversity and Forestry. In tropical regions, the demand for precious valuable woods such as ebony, mahogany and rosewood have driven these species to near commercial extinction, even within areas designated by governments or for long-term sustainable forest management. These practices have undermined traditional rights and degraded forests of biodiversity and economic value, making them vulnerable to clearing for other land uses, or deforestation. 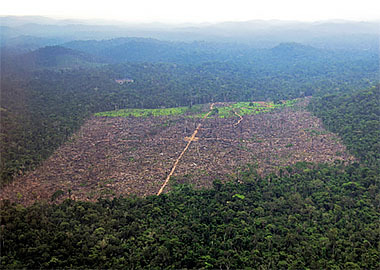 In fact, the growing world demand for commodities such as soy, oil palm and beef is considered a major driver of tropical deforestation, nearly half of which was found to be illegal in a study by Forest Trends (2014). This conversion is a major source of greenhouse gas emissions, estimated at 1.47 gigatons of carbon annually (Forest Trends, 2014). Forest Legality Alliance: Tackling Illegal Logging "From Seed To Song"
Learn more about what USAID is doing about illegal logging and illegal conversion through the Forest Legality Alliance.